If you are somewhat knowledgeable about Medical Marijuana, then you probably have heard about CBD oil. Cannabidiol, or CBD, occurs naturally in our environment. It is a product of cannabis and it can be used in a variety of different ways. Many people use it in oil form, which can be ingested orally. 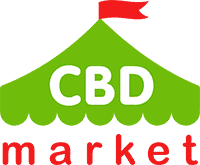 There are also other products on the market that contain CBD oil like vapor juice or an aerosol spray. It has a number of benefits to the body. It can reduce inflammation that is causing excessive pain or discomfort. It is not the same as marijuana. You won’t experience the same psychoactive effects with CDB oil. While many people are aware of what CBD oil is, not many people are clear on what a typical CBD Dosage would be. Sold as a supplement in the nutritional market, there isn’t one set dose to go by. Suggested dosages are included with most products, but it is up to each individual user to determine what the best CBD Oil Dosage would be for them. There is not a set CBD Dosage that is followed by everyone. Manufacturers take it upon themselves to include a suggested serving on the label of their product. This is simply a recommended amount. A smaller dose can be taken, and a larger dose can be taken with caution and guidance. At this point in time, the Food and Drug Administration is not regulating CBD oil, nor are they controlling the dosage information for the various products that are on the market. Depending on where you source your CBD oil, you will notice that dosage information can vary anywhere from 1 milligram to 120 milligrams. Most products can be taken multiple times throughout the day. The thing to be careful of, is that CBD oil can be made in different concentrations. Like with any other nutritional supplement, there are different qualities of CBD on the market. Just because a certain product worked at a certain dosage doesn’t mean that will be the same with every product. The best option is to find a high quality CBD oil, find a CBD Oil Dosage that works for the symptoms you are trying to control and try to stick with that brand and dose moving forward. 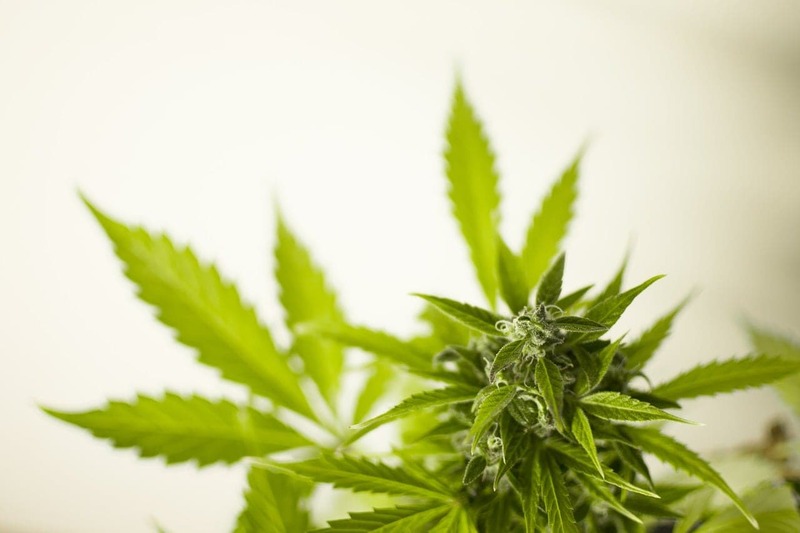 Cannabidiol is just one of the various cannabinoids that are found within the cannabis plant. When you take a dose, your body’s endocannabinoid system is triggered. This system in the body controls a variety of functions such as your appetite, quality of sleep, metabolism and immune system. When you use a supplement such as CBD oil, you are supporting this system in the body. The goal is to help re-balance the body and all of its systems moving forward. The first CBD oil products were created back in 2012 by a medical marijuana company. Created by removing the CBD oil from the hemp plant, these products are extremely rich in things like minerals, vitamins, fatty acids and proteins. Typically this product is used on a daily basis. Some people benefit from just one dose per day, while other people function more optimally when two to three doses are taken over the course of twenty-four hours. Like most nutritional supplements, the effects can take a few days. You need to build the product up in your system for a few days to truly see the potential benefits. Eventually, the body starts to function more optimally and efficiently. It may take a bit of time to figure out the right dosage. Everybody is different, and it is important to remember that you should start out small and work your way up from there. A very low dosage can be around one milligram to three milligrams. This is typically what is included with a low concentration product. A higher concentration would come in a twenty-five milligram dose, on average. When you start out with a CBD oil routine, make sure that you start out as slow as possible. You can’t really determine what dosage you will want to take on a daily basis until you have started taking the product. This will provide you with more information on how it makes you feel, how long the benefits last, what side effects are present for you and what time of day is best for you to take the product. Give yourself a few days (or even weeks) before you decide to up your dosage. Until the product builds up in your system, you won’t know if that dose is enough. Taking one dose of CBD oil might be beneficial, but you won’t see the full potential of CBD until you get started with a regiment moving forward. 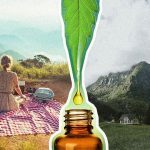 If you are interested in learning more about CBD oil and other products, there are a number of great resources available to you. Make sure you get your information from a trusted source. It is important to make sure that you purchase your products from a reputable manufacturer as well. This will ensure that you can trust the product that you are putting into your body. 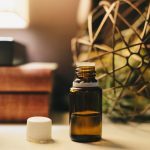 You want to be sure it is going to be effective for you, but you also want to make sure that the CBD oil product you are consuming is going to be safe for you to use. I get great results even on low doses (3-5mg). I use cbd oil as a painkiller. Just once. I won’t say my pain is unbearable, but it helps.